Santa's Secret Shop® and Holiday Gift Shop® programs! 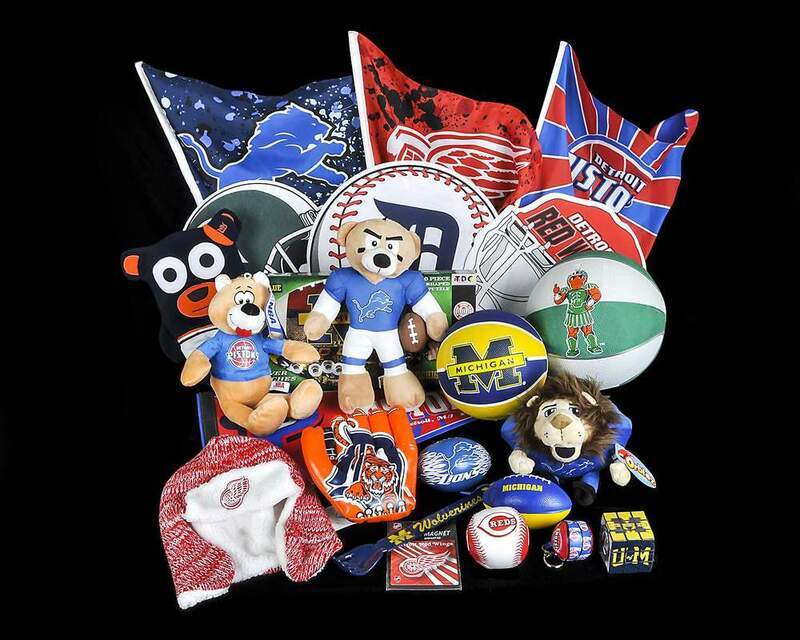 Great gifts for the entire family - Popular named items, such as: "Mom", "Dad", "Grandma", "Grandpa"
Custom Program to fit your needs - Choose gifts, price, etc. 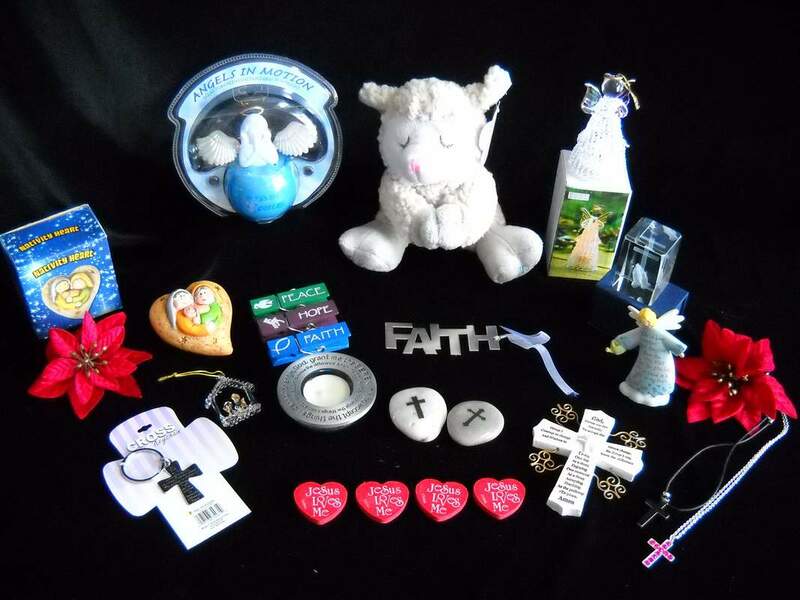 Parochial Schools: ​ More Religious Items! ​Want to sign up? ﻿﻿﻿ Download a customer agreement HERE﻿﻿! The ﻿﻿Santa's Secret Shop®/Holiday Gift Shop®﻿ ﻿is an in-school holiday shopping experience for children. They purchase gifts for family and friends in the safety of their own school, learning the importance of saving money & planning purchases in a positive learning environment. 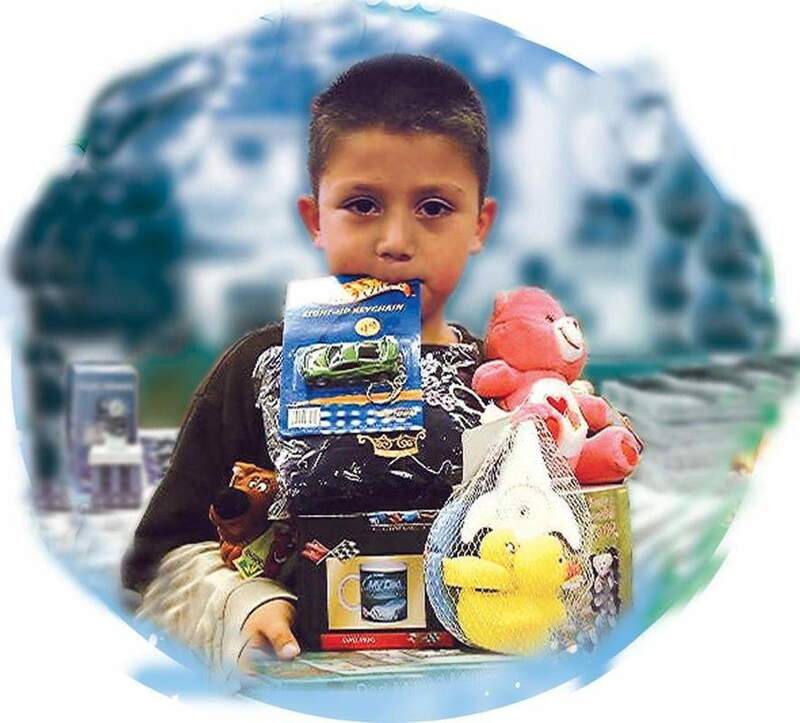 Children love the program and the opportunity to choose and buy gifts and make their own decisions. Their smiles and excitement are what makes this magical gift shop come to life. Fun Services has created some ﻿﻿EASY & FAST﻿﻿﻿﻿ features to make your gift shop run smoothly. Looking for easy price points? 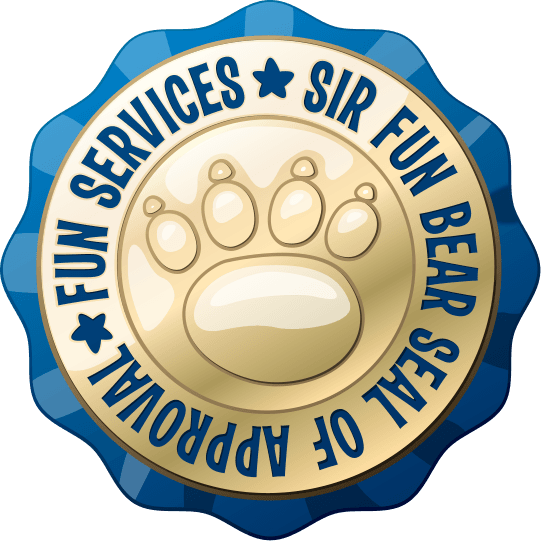 Check out our Easy as 1 - 2 - 3 dollar prices with the great quality you expect from Fun Services. Our fast Express Checkout makes ending the shop quick and easy, with the invoice figured for you in minutes - done! 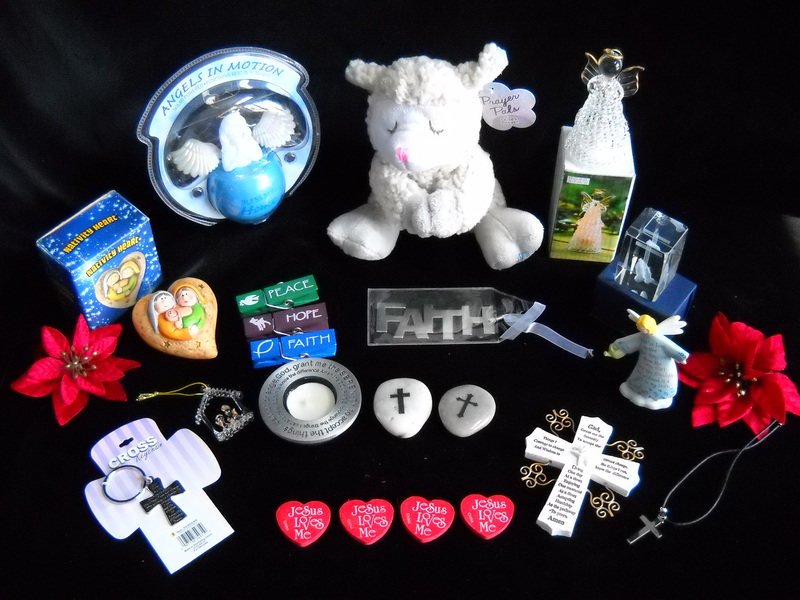 ﻿BARGAINS:﻿ Great discounts on holiday gifts that can be bought direct and added to your shop. Check out our huge selection of bargain gifts at a local showcase or our warehouse showroom. "I'm so appreciative of what you've done for my son. He's a great boy and I was the only person he bought a gift for at the Secret Santa Shop (with his own money). It is so refreshing to come across employees and companies like yours that still care about kids, Christmas, and the spirit of giving." "Easy set up, paperwork very helpful, and contact with company is very easy - from start to finish"
"What a nice variety of items and price selections. Something for everyone." "Thank you for making our 1st year such a success!" "Had moms & dads say line was very good. Thank you for another great year!" "Your staff is fantastic! Everyone who we talk with on the phone could not be happier!" "As always, you guys are amazing. Easy to work with and always helpful. Deliveries were on time and contained what we needed. Thanks again!" ​Fun Services ​franchise and a replacement will be shipped to you immediately. No charge, no questions asked!